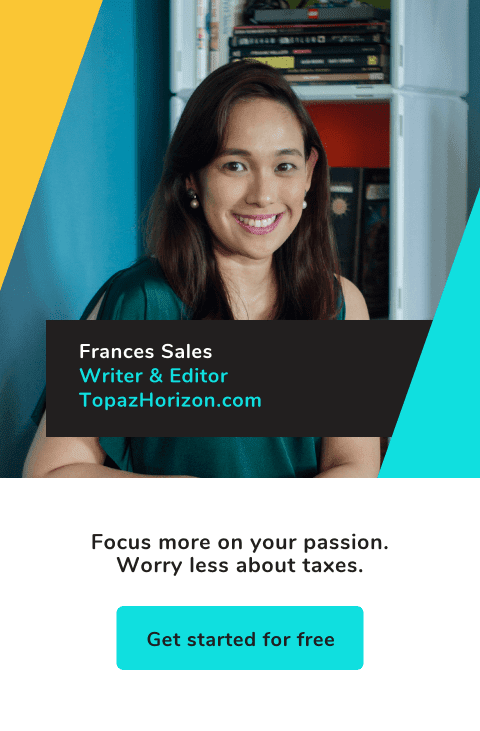 TOPAZ HORIZON: Believe it or not, fashion is a political statement. Believe it or not, fashion is a political statement. 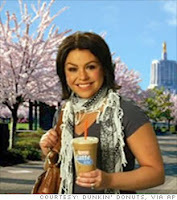 I don't know if you heard about this but bubbly TV host Rachael Ray got herself into a scandal last week when her Dunkin' Donuts ad featured her with a fringed black-and-white scarf wrapped around her neck. I've seen this scarf, called a kaffiyeh, around a lot of Hollywood necks actually (Joshua Jackson comes to mind) and I was even thinking of featuring it in my magazine since it is obviously a Hollywood fashion craze. 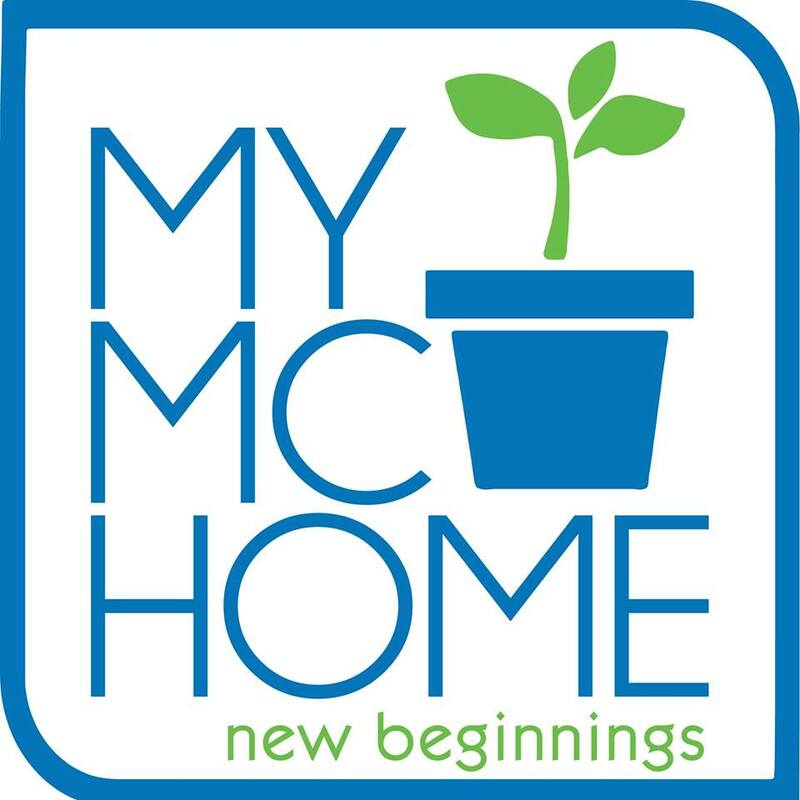 It's sold here everywhere, too--malls, tiangges, street vendors, etc--so clearly I shouldn't ignore this new trend. Then this whole Dunkin' Donuts thing happened and I found out that the scarf is associated with terrorism. ''The kaffiyeh, for the clueless, is the traditional scarf of Arab men that has come to symbolize murderous Palestinian jihad,'' conservative commentator Michelle Malkin wrote in her syndicated column. "Popularized by Yasser Arafat and a regular adornment of Muslim terrorists appearing in beheading and hostage-taking videos, the apparel has been mainstreamed by both ignorant (and not-so-ignorant) fashion designers, celebrities, and left-wing icons," she said. Well, there you go. What is just a fashion craze for us is, for some people, a political statement. For example, I was utterly horrified when the Japanese flag with the sun rays coming out of it used to be fashionable here. That was the flag of the Japanese Occupation! How can Filipinos forget our terrible history when the Japanese invaded us and made our women their whores? My husband's grandfather survived the infamous Bataan Death March. From 1941-45, the Philippines was subjected to devastation--not just the physical land but also our people, our spirit, our dignity. Sure, kids these days weren't alive when the war happened but I still have my grandparents' words echoing in my ears and I believe the Imperial flag is something Filipinos should never wear. It's not just me. 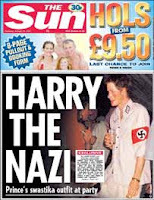 When Prince Harry wore a Nazi uniform to a costume party, the whole of Brittania went into an uproar. He was just having fun (it was a costume party, for heaven's sake! ), but as a British citizen and the grandson of the queen who lived during and steered her country through World War II, the costume was a terrible faux pas. The prince was forced to apologize but his royal subjects were deeply offended by his innocent fun. And when Cameron Diaz brought a Mao Zedung bag on her trip to Peru, the Peruvians were outraged. In the 1980s to early '90s, Peru was devastated by the Maoist Path Insurgency that left 70,000 Peruvians dead. Her bag, which she bought on a trip to China (and looked really cool, I think), was definitely not cool in Peru. Or when American missionary Gracia Burnham was forced by her Abu Sayyaf kidnappers to wear a veil, Christians in the US were shocked. Since she was not a Muslim, they believed that Gracia forced to wear a veil was an act of terrorism, too. I've heard so many stories about people getting into fights or even getting killed because of a T-shirt. Vince, for example, won't be bringing any of his football jerseys to London. We heard that if you're wearing the wrong football jersey and you got off at the wrong tube station, you can get into trouble very quickly. When I was 18, I headed home after PE class wearing my gym shorts when a woman suddenly pointed at me and screamed, "Girls who wear shorts steal other women's husbands!" Oh dear, I cried so much and I was wearing crappy shorts, too! To most of us, it's just a piece of cloth but, as every die-hard fashionista will tell you, every piece we wear is a statement. High heels, mini skirts, thigh-high boots, tube tops, baseball caps, bling-bling, leather jackets, Mao Zedung bags, Imperial flags, a veil, a scarf associated with terrorism, et al... innocuous clothing perhaps but these offend some people. What should we do??? I don't know! Me, I believe in freedom of expression. So if the person truly is making a statement with what he's wearing, then I may not like it, but I'll respect it. And perhaps we should educate ourselves more on every piece of clothing and accessory we buy and wear. After all, some people have died because of the clothes they wore. So you might as well know what the hell you're dying for! i do agree with you. i believe in freedom of expression. so live and let live right? my only bone with your comparison is, there is a difference between a nation doing something to another nation (say the nazi to the jews and the japanese to the filipinos) as opposed to extremist groups doing something to anybody. it's like saying wearing a tubao means you're abu sayaf. as for every fashionista knowing what you wear is a statement -- good for them! but who churns out these products to be commercially available to most, who unfortunately, do not review history (and that goes both ways, whether to check if the item is offensive, misunderstood or whatever)? most rely on visual appeal -- is it attractive, unique or shocking enough? but on reflection, i think my reaction should be more targeted to media responsibility; the media representative who gave the comment which caused the reaction by the food company probably took the whole muslim-christian understanding 10 years back. just a thought -- i haven't heard of it, but on the other side of coin, what do we know? people in this region may also be thoroughly offended when they see their scarf used as a fashion statement by people who they probably view is still causing all the chaos and deaths in their country. indeed, the question is, what do we do now? live and let live. we wouldn't be in this mess, if that's everybody's principle from day 1.
live and let live indeed. honestly, while i do believe we should think our lives through, when it comes to clothes, man, I don't want to think na ha! punyeta, damit lang yan! i happen to like the scarf thingie pa naman but now because of all the brouhaha, pashmina na lang ang beauty ko. i also have this rather beautiful raw silk scarf from rustan's. between a cotton scarf associated with some extremist group priced at P150 and my pashminas and raw silk scarves, why oh why do i even trouble myself with this? like i said, i want this blog to be shallow now. hindi ko pa rin matanggal ang political ek-ek ko ehehehe. raf! don't worry about those things. all you have to do now is choose maternity stuff that are still cool and pretty!